A very special edition of Johnnie Walker’s classic blend. A very special edition of Johnnie Walker’s classic blend, Black Label. 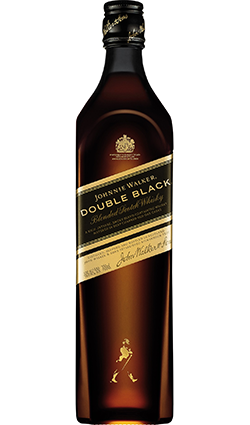 Double Black was originally released to the travel retail market, and it combines the rich, malty flavour of Black Label with slightly peatier whisky and casks that were more heavily charred. 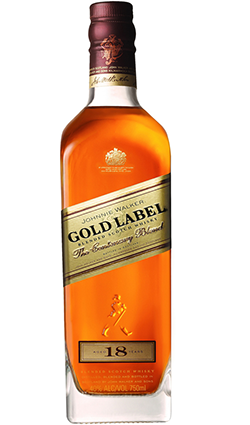 The result is a toasty, smoky whisky with Johnnie Walker’s usual rich, malty core – very good indeed. 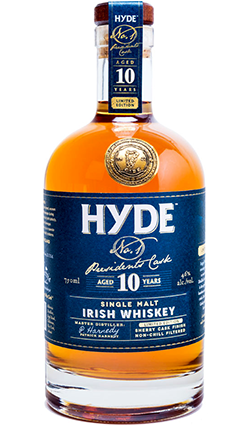 Nose: Slightly smoky and almost medicinal on the nose, it offers up hints of vanilla, a little tar, a touch of barbecue sauce, citrus and malt. 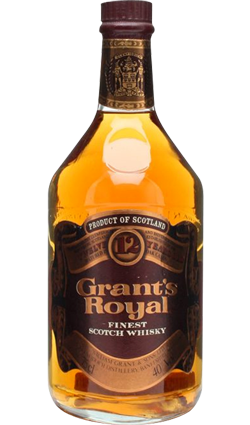 Palate: Good body and very creamy with a sublimely malty core. 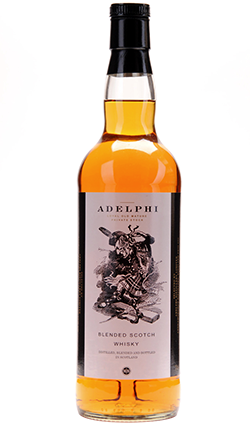 It offers up a surprising level of peat smoke which works really well. Creamy sweetness, hints of soft wood smoke, salty butter, custard and cereal grains. 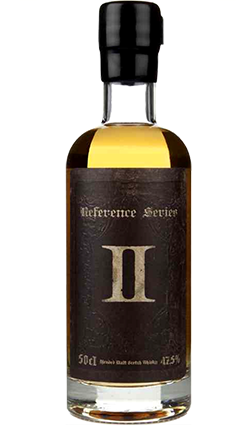 Finish: Good length with notes of malt, boiled sweets, black pepper and cool smoke.